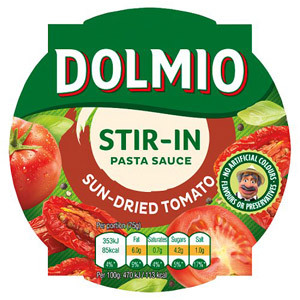 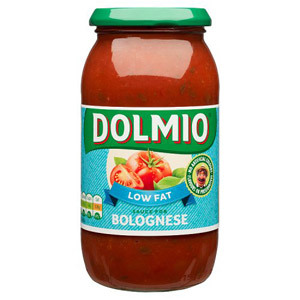 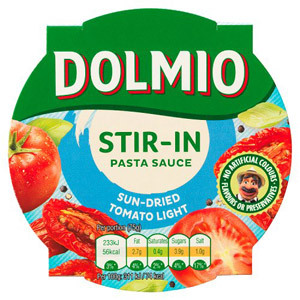 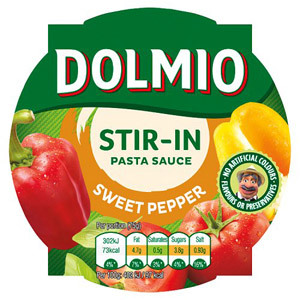 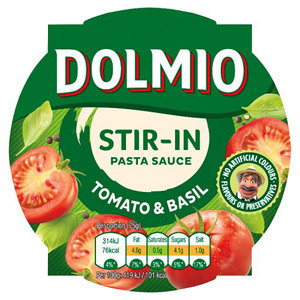 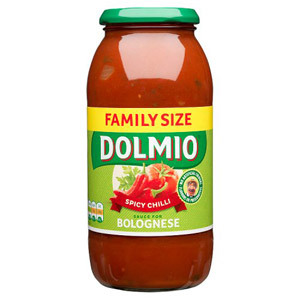 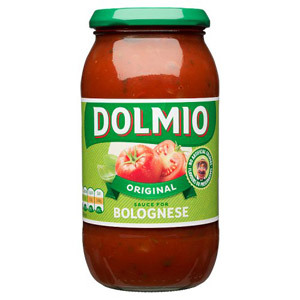 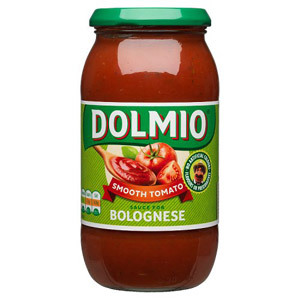 Dolmio and Ragu are the undisputed leaders in Britain when it comes to Italian-style sauces, and this section is packed with an extensive selection of their much-loved products. 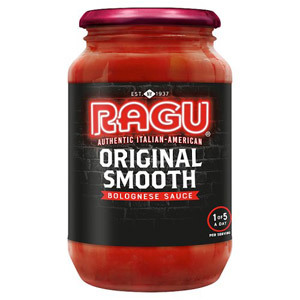 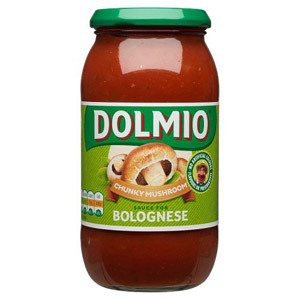 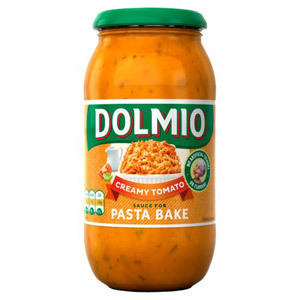 Both companies are best known for their classic bolognese sauces, which are perfect for anyone who loves a delicious spag-bol but struggles to find the time, ingredients or inclination to make the sauce from scratch. 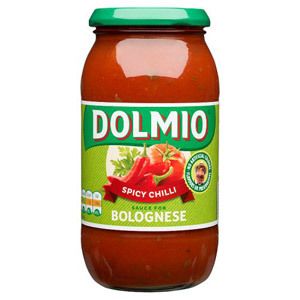 Our selection also features a number of variations on the original bolognese sauce, some with extra vegetables and others extra smooth. 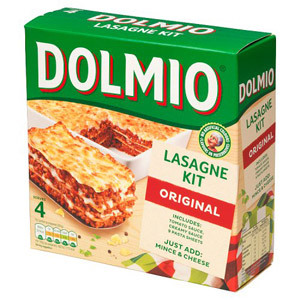 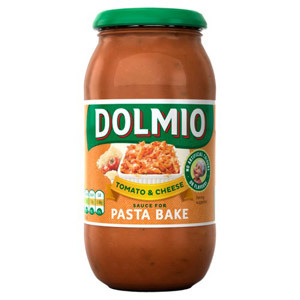 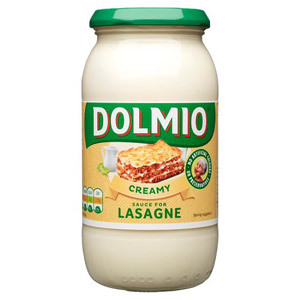 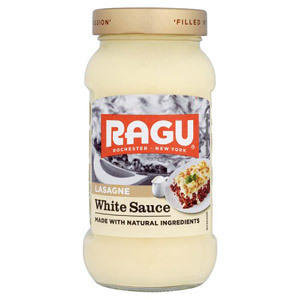 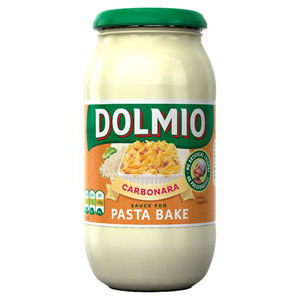 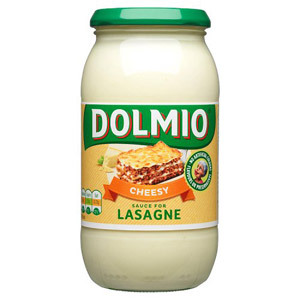 There are sauces that are specifically suitable for lasagnes, macaroni cheese, and pasta bake - the choice is yours! 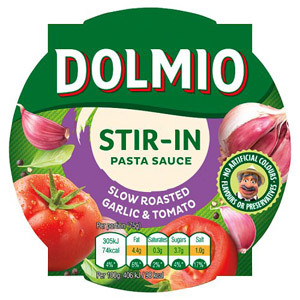 Whichever one you use, stock up on Dolmio and Ragu ready-made sauces and that delicious Italian meal will always be only a matter of minutes away!